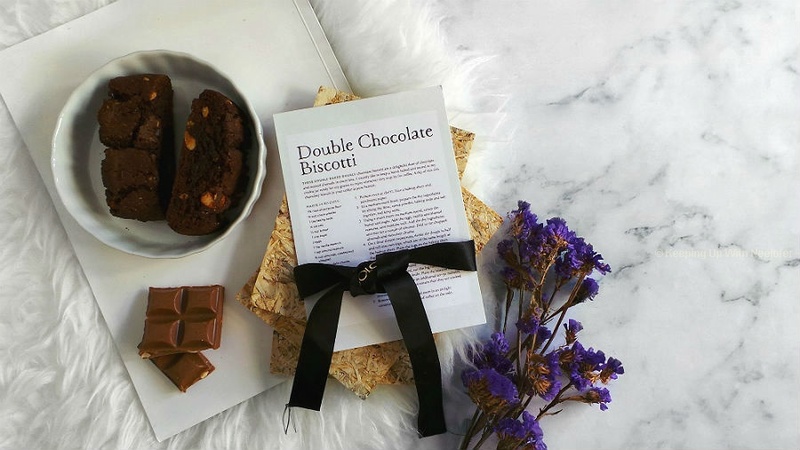 I would be a bit surprised if you haven't tried a BB cream- they are all over the beauty market! Everyone from Dior to Garnier have their versions of what a BB cream should be like. 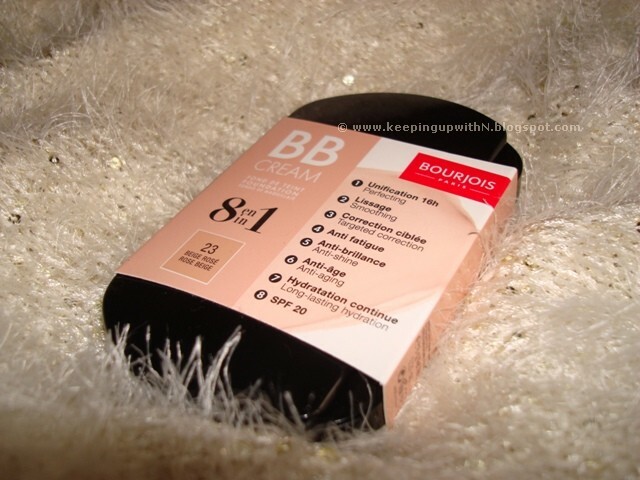 So behold, Bourjois' BB Cream. What caught my eye was the name. Bourjois don't sell this as a BB cream...it's a BB Cream Foundation- a hybrid of make-up and cream that has 8 benefits. Apart from the usual requirements of a BB cream i.e. smooths the skin and provides hydration, this BB cream offers sun protection (SPF 20), has anti-ageing ingredients and is packed with mineral pigments. You know how most of the BB creams usually come in 2 shades? This one is available in 4 different shades so people don't complain. So- on to what I think about it! I usually apply BB creams with my fingers as opposed to a brush/sponge so when I brushed my finger against the cream, I felt the swatch to be very sheer. Thus, raising doubts in my mind if this product would live up to its claims. It actually did. I applied the swatch directly onto my cheek and voila! It wasn't sheer. It was just about right. In other words, I didn't have to re-apply more on the same area. A little goes a long way. 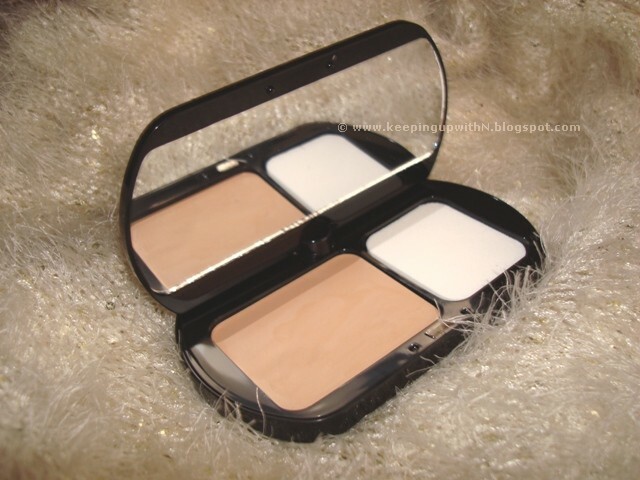 The cream instantly blends into your skin and has a matte finish. I wonder why Bourjois decided to go for a matte version instead of a dewy one. I have normal-to-dry skin so, minor dry patches are inevitable- the cream happened to highlight that. That's the only concern I have. Perhaps next time, I'll slap on a moisturizing serum and then apply the BB cream.